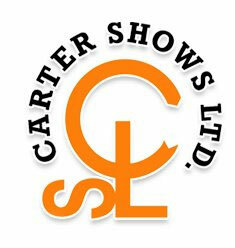 Enjoy fun and safe rides and attractions by Carter Shows. 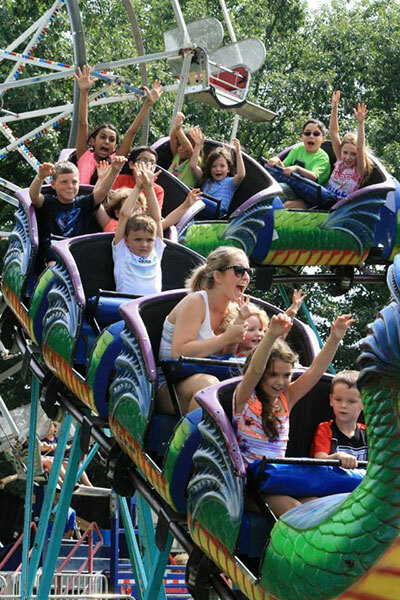 Rides and games are available for all ages. For more information and specials, click on our logo! 1 Free Bag of Cotton Candy on your Birthday! Just show one of our managers your government issued photo ID to receive the offer. Sorry but the midway must be open on your birthday to qualify. 1 offer per person, some restrictions apply.